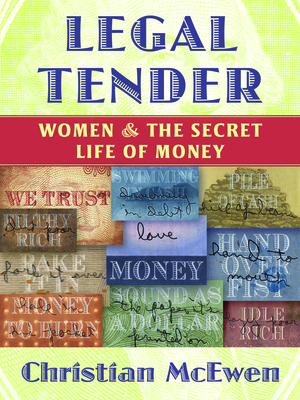 Christian McEwen has been listening to women tell their money stories for more than a decade. This book us the fruit of more than fifty of her interviews. Lively and surprising, with a focus on childhood memories, adult challenges, the joys of generosity and abundance, and the inequities of race and gender, it has been edited and arranged by McEwen herself.